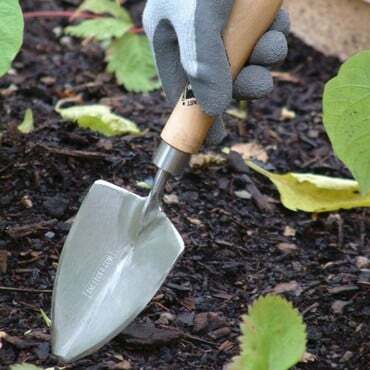 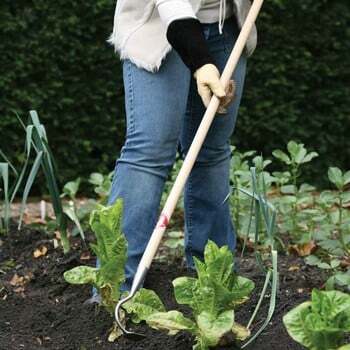 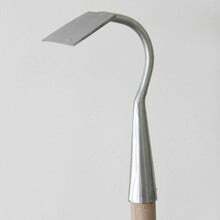 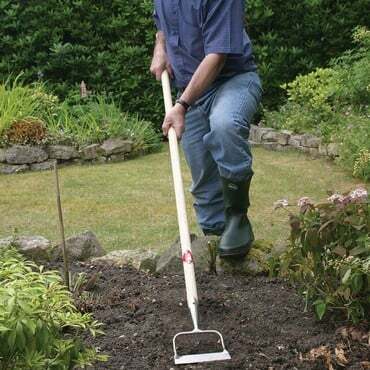 This Sneeboer Long Handled Hoe has so many uses (combining the accuracy of a hand tool with the reach of a full sized hoe) we are sure that it will become a firm favourite in your garden. 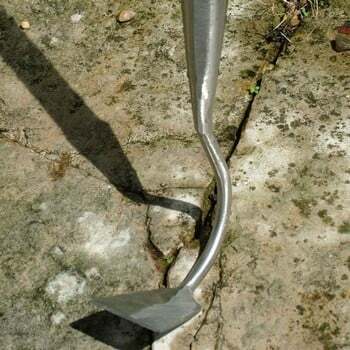 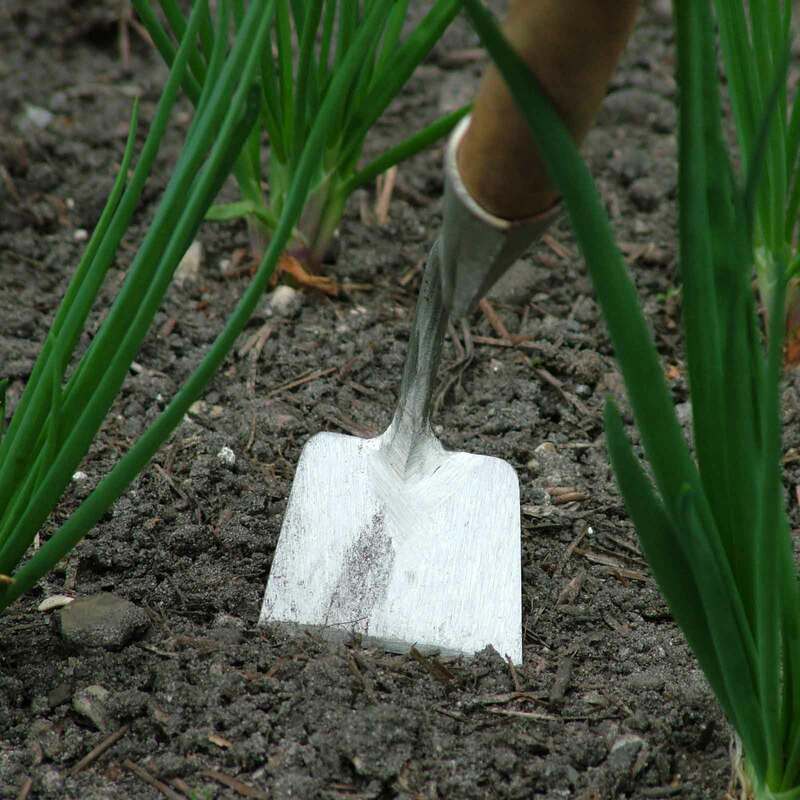 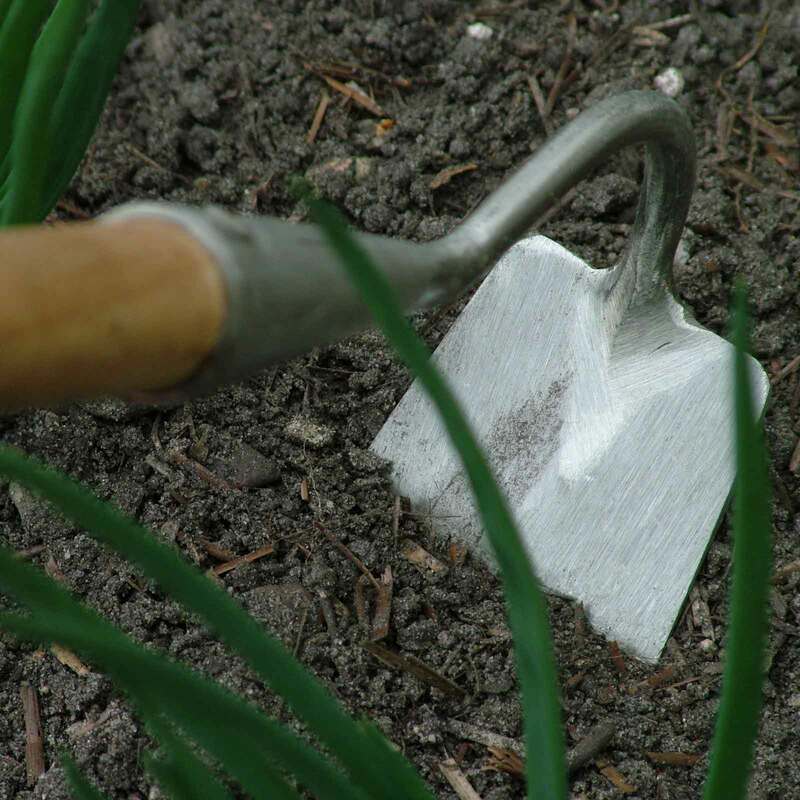 This dainty looking tool is fantastic at getting in and around plants for weeding, great at bashing up clods and good for making rows for planting. It is lightweight and has sharp edges to really break through the soil.As it is small I wouldn't recommend it for larger areas but in general it is my favourite tool.Its design does look very basic however I have decided I like this because it lives in my allotment shed so hopefully any thieves won't realise it is my most expensive and favourite tool! 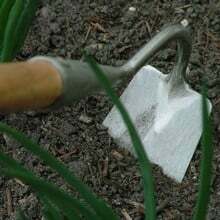 I came across this when looking for something to weed my deep borders. After reading the reviews I couldn't believe that anything could be that good, but now I have one I have to agree that this is a great little tool. It easily reaches into my borders and is a great size for moving around between plants. 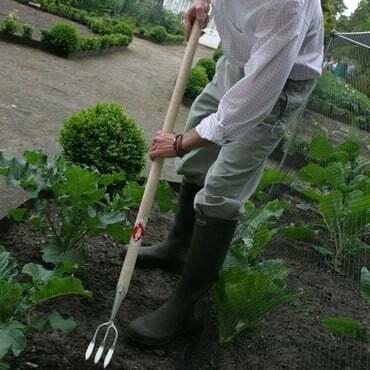 Better still, it zips up and down the rows in my veg patch reducing weeding time dramatically! A bit expensive maybe but well made and should last years so I think it's worth every penny! A quality hoe which was more expensive than a normal hoe. It is well made and will last for years. At the end of the day, you get what you pay for. Would highly recommend.